A great deal of hard work goes into building new and transformational digital public services. Similarly there’s a tremendous amount of effort focused on digital solutions that solve a problem or make things better, for example improving policy making or running a campaign that genuinely engages users. So it's important we take a step back and appreciate just how brilliantly people and teams have done. The Civil Service Awards were set up to do just that. This year is the 10th anniversary of the awards, which take place in November at Buckingham Palace. There are 15 award categories covering all areas of civil servants work. The digital award is particularly close to my heart, and I'll be helping to shortlist this year’s nominees. 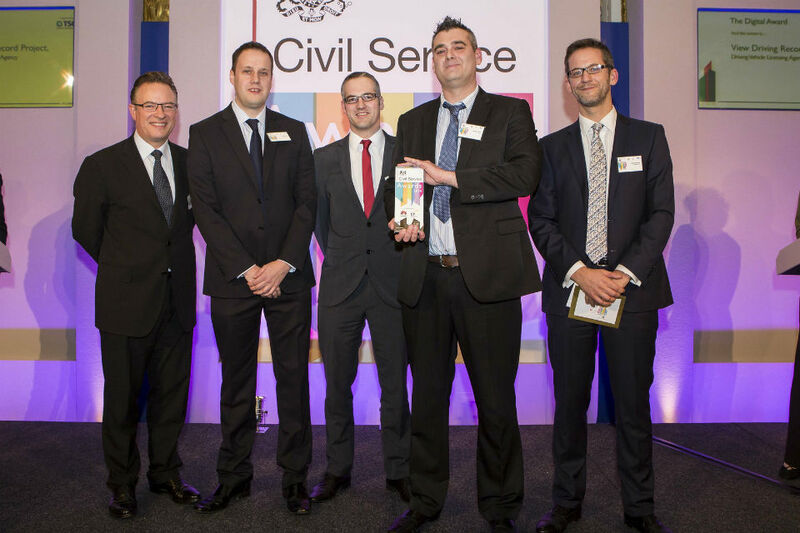 The DVLA's 'view driving records' team won last year's digital award. The project exemplified how much of a difference civil servants can make to people's lives. By working across sectors; teaming up with colleagues in different parts of the DVLA; and using cloud tech and open source, the project gave online access to driving records for 40 million drivers and the insurance industry. And it came in under budget. Not bad. So if you've been inspired by a piece of work or project which is innovative, has user needs at its heart, involved lots of collaboration and has made government better digitally, then nominate the individual or team by 5pm Friday 7 August. It’s not just about celebrating digital excellence though. Have a look at the other 14 award categories and nominate civil servants that have impressed you with their work in other areas, eg diversity, leadership and line management. You can also hear about how motivational winning an award can be from last year's winners. Good luck to everyone and get nominating!